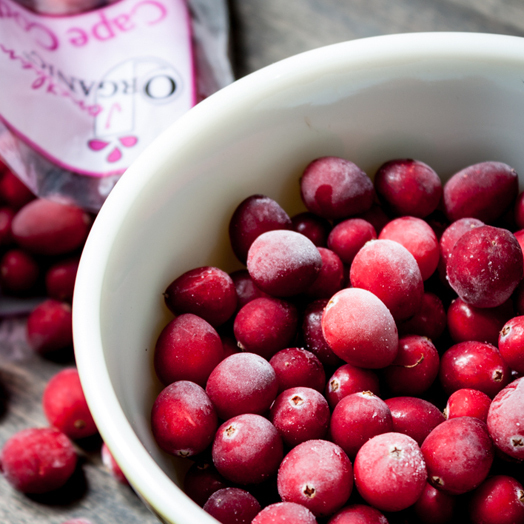 Store unwashed cranberries in the refrigerator. Cranberries have a longer shelf life than other berries. You can also wash and freeze them!